Camo the cat went on a wild ride as a stowaway in a box spring sold on Craigslist in Portland, but now he’s back home after a frantic 10-day search. The story of Camo the lost cat went viral after Roy Dufek first posted about it on Reddit. In an interview with KPTV last week, he said the whole ordeal started when he attempted to help his girlfriend sell her bed in preparation for the couple moving into a new apartment together. Dufek had no idea that his girlfriend’s cat had jumped inside the box spring before he sold it. A woman lost her pet Siberian Husky only to find out the dog had already been adopted by another family. Lisa Landes says her 3-year-old dog Koda escaped from the back yard while she was at work December 17. She posted flyers around the neighborhood and called local veterinarians. After a few days passed, she found out one of her neighbors found the dog on the 17th and took him to the Houston SPCA shelter. 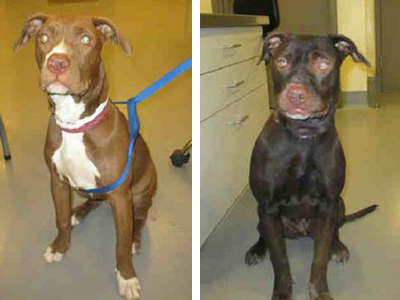 However, when she contacted the shelter, she found out her dog had already been adopted by another family. Tyson the one-time lost cat is probably warm and cozy right now in his new home. He may even have a new name. But his previous owners, an Offutt Air Force Base couple, want him back at their place, insisting that the lost kitty should not have been put up for adoption by the Nebraska Humane Society. Tyson disappeared from the Starrs’ Bellevue home Nov. 21. Later, he turned up at the Humane Society facility at 90th and Fort Streets in northwest Omaha. Pam Wiese of the Nebraska Humane Society said the cat was at the facility for 21 days before his adoption. It had been in a kennel for strays or lost cats for three days, then assessed, given an ID microchip, treated for a respiratory problem and finally moved into an adoptable kennel, she said. Police and the public are searching for a police K-9 named Karson, who has been missing since Tuesday, Dec. 23. Karson was being boarded at the Clinton Animal Care Center on West Locust Street while his handler, officer Jerry Popp was on vacation. Popp says he was headed back to Ohio on Tuesday when the kennel and his police department both called him to say Karson escaped out the facility’s front door and ran off. Animal Services spokesman John Welsh said the dog should be fine and not suffer any long-term consequences from the dye job. Lowry said it is important to make sure pet dogs are implanted with a microchip. A missing dog that was last seen by its owner in the Netherlands, was discovered living in Texas. 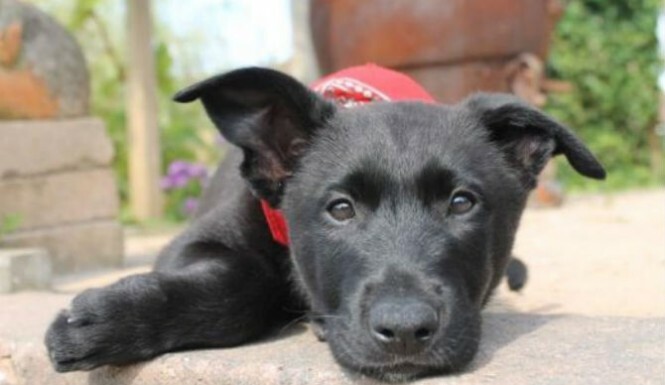 The adorable black German shepherd mix disappeared from her Holland home, leaving her original owner to wonder whether she would ever see the pup again. It all started when a teen named Linda Pool got the puppy in 2011, according to Houston Chronicle. She named the mixed breed Amy. Although the girl loved her pet very much, she was forced to give the animal to a breeder due to circumstances beyond her control. While Pool was looking for a good permanent home for the pooch, the breeder reportedly sold it to persons unknown. The teen was devastated. In October, 2014, a college student named Katy noticed an emaciated stray dog wandering beside a highway in Houston, Texas. Katy collected the dog from Interstate-10 and transported it to a local veterinarian’s office. 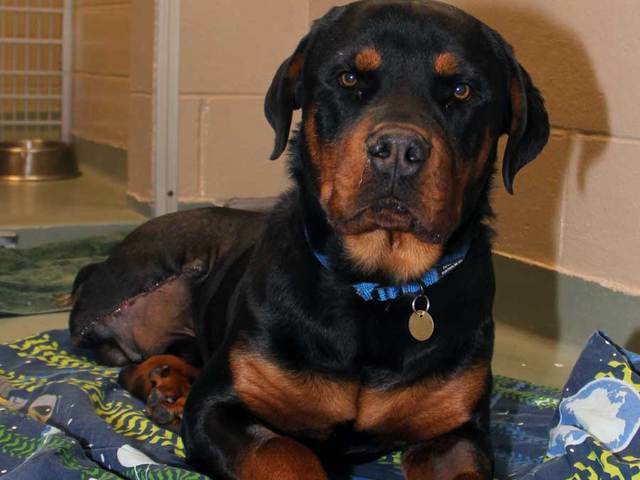 Shockingly, a microchip implanted in the dog revealed that its owner lived 5,000 miles away. A dog rescued from an icy, half-frozen creek was adopted Friday. River, as he’s now being called, was spotted in a gulch at Bible Park earlier this month. His back end was stuck in the nearly frozen creek and he couldn’t move or get out of the water. Zoe was returned to us after 4 days on the run! A man spotted her on his way to work and remembered the amber alert phone call to his home 2 days prior. A woman saw the poster you sent on facebook and then again later today in a pet store. She called and our precious Dysis is home again.